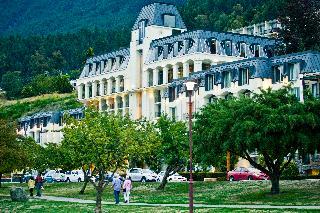 Find huge deals in Otago Queenstown, New Zealand that you may book now & pay later! 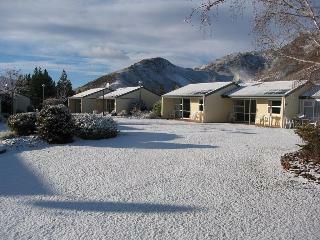 Best prices for in Otago Queenstown, New Zealand. A dream vacation for you and your family, guaranteed by our travel consultants. 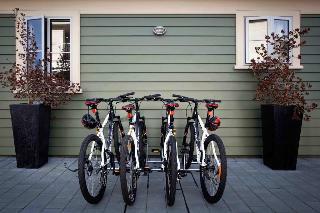 For members-only deals, we recommend using the new filter for deals in Otago Queenstown, New Zealand. 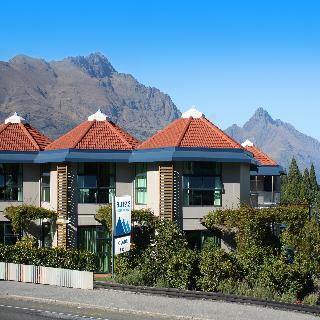 Kamana Lakehouse is the highest situated hotel in Queenstown providing panoramic views over Lake Wakatipu and the Remarkables Mountain Range. 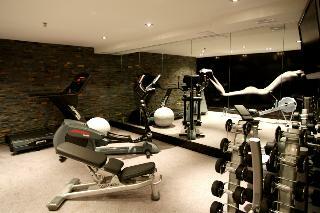 The hotel offers rooms that include balcony, in-house movies and tea/coffee making facilities. 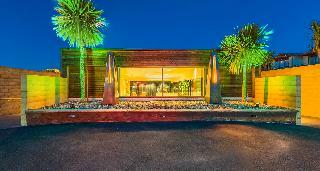 Hotel facilities include Nest Kitchen & Bar restaurant and bar. 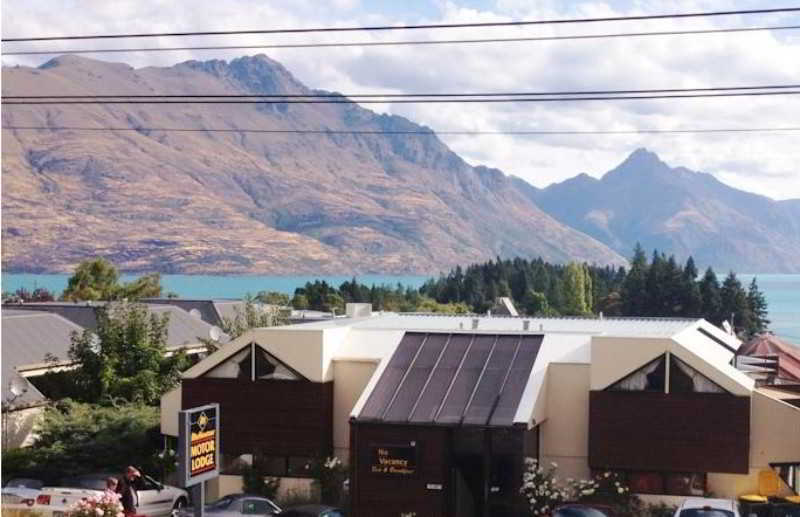 Brilliantly positioned to truly appreciate awe-inspiring vistas, Heritage Hotel Queenstown offers enchanting views of Lake Wakatipu and The Remarkables mountain range. A short distance from the town centre, this unique European-style lodge is surrounded by native forest in the heart of alpine wonderland. 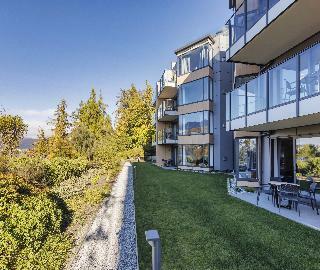 Wanaka Edge Apartments offers apartments with a private balcony or patio and under-floor heating. 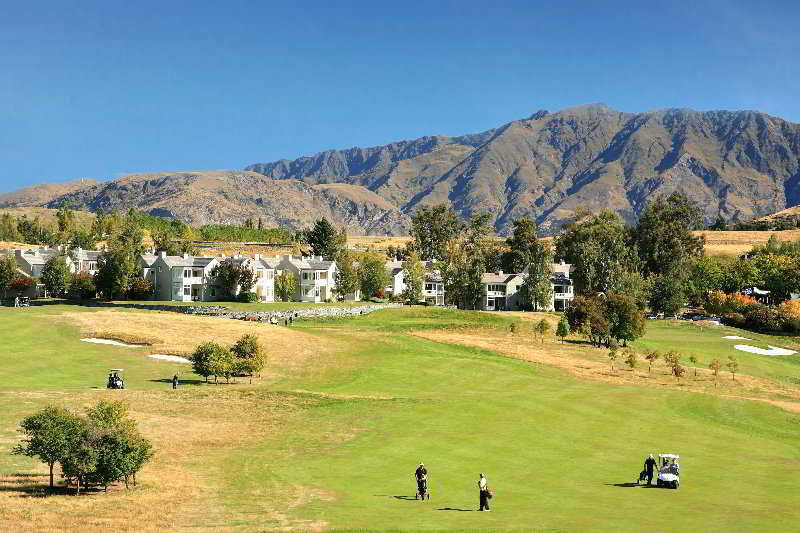 It is loacted just 10 minutes walk from Lake Wanaka, the golf club, bars and restaurants. 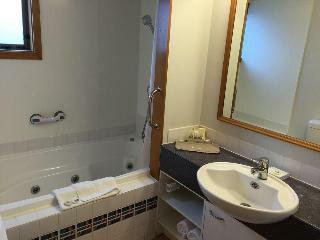 This property offers fully contained 1 and 2 bedroom apartments. 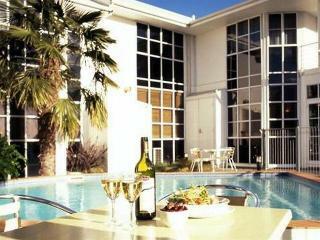 Cargills Hotel offers 50 superb guest rooms surrounding a beautiful courtyard garden. 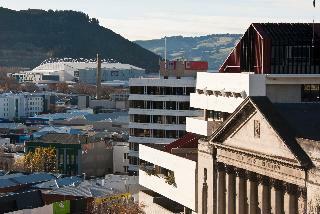 Centrally located, adjacent to the central business districts, shopping, Otago Polytechnic, University of Otago and Dunedin Hospital. 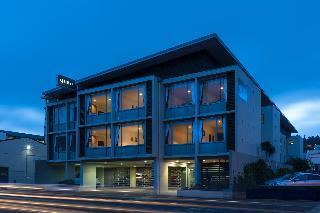 The award winning "Atrium on George" restaurant offers a wide variety of fine food for breakfast and dinner. 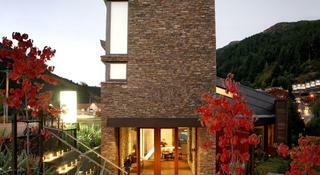 The Atrium holds the NZ Lamb and Beef Hallmark of Excellence for 2012. 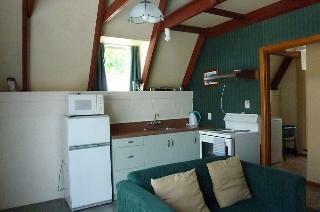 Situated close to the shores of Lake Wakatipu and offering magnificent views of the lake and surrounding mountains. 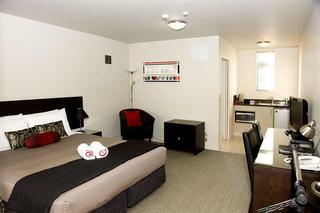 The town centre is a five minute leisurely stroll from the hotel. 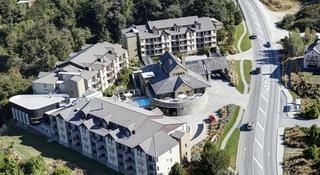 Copthorne Hotel & Resort Lakefront is a resort hotel which blends superior facilities and comfort with friendly, personal service. 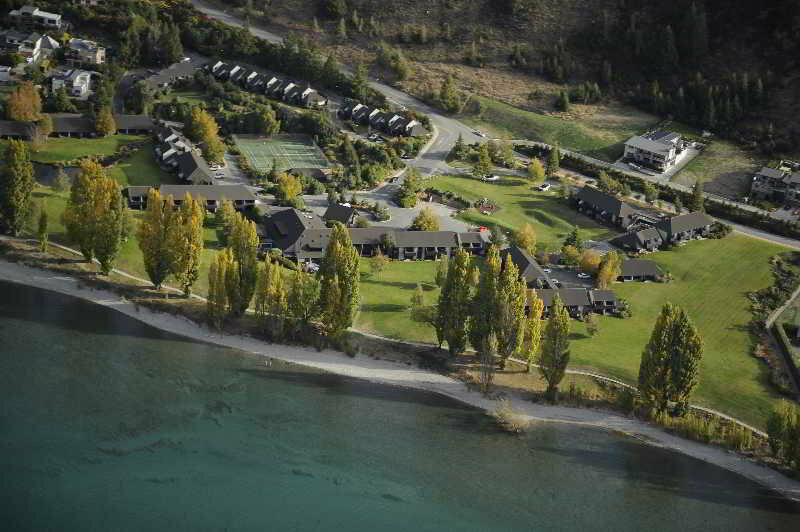 240 superior guest rooms including 6 suites, some with balconies overlooking Lake Wakatipu. Larnach Lodge at Larnach Castle is a unique recreation of a colonial farm building set in the gardens of Larnach castle, a garden of International significance. 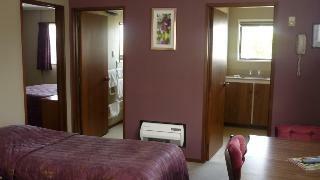 Rooms are individually decorated in a colonial style and all have private facilities. Every room has a dramatic sea view. 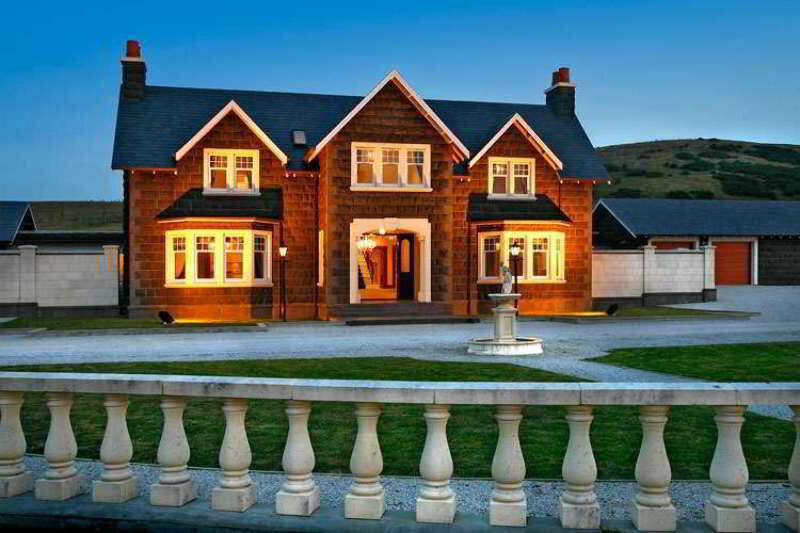 Larnach Lodge is a 20 minute drive from the city of Dunedin and 20 minutes from the wildlife attractions on the Otago Peninsula. 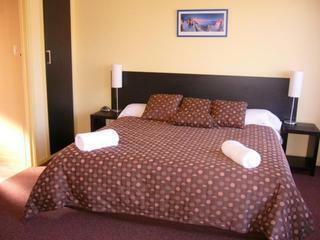 This charming hotel is situated in Dunedin. 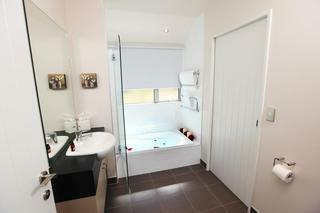 The 26 welcoming accommodation units offer a perfect place to relax at the end of the day. 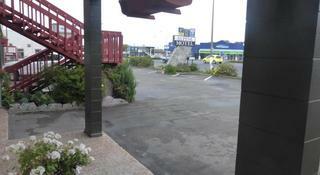 Dunedin Palms Motel is not a pet-friendly establishment. 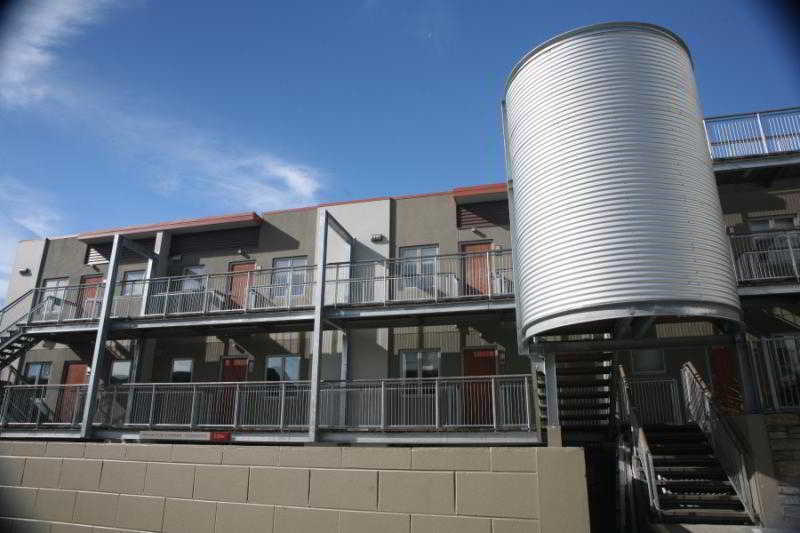 Quiet and private Executive Motel Accommodation in a village like setting, Highfield Mews places you in the heart of Oamaru. Within easy walking distance of the town's cafes, restaurants, shops and Historic Precinct, this new motel is ideal for both work and relaxation.